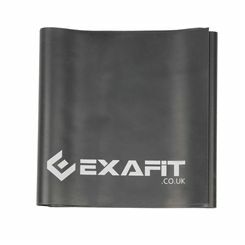 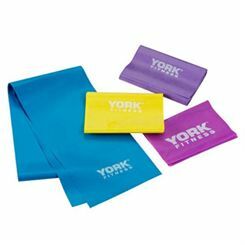 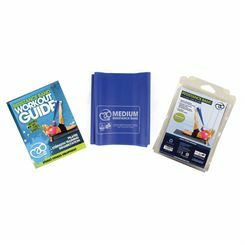 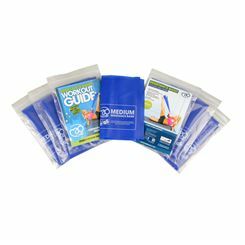 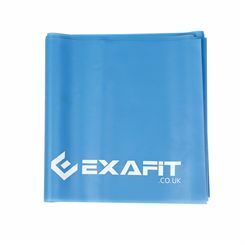 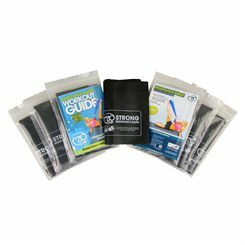 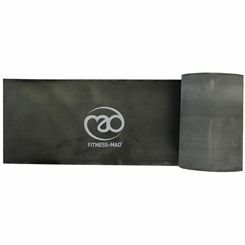 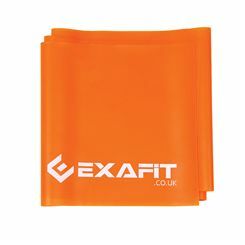 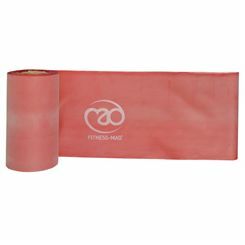 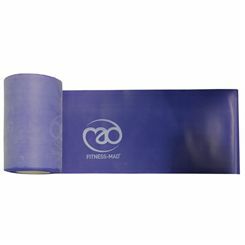 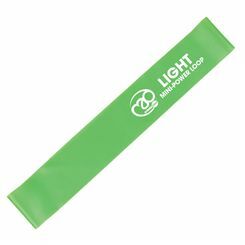 Sweatband.com offers a wide range of resistance bands which not only benefit coordination and balance but also help to involve more muscle groups. 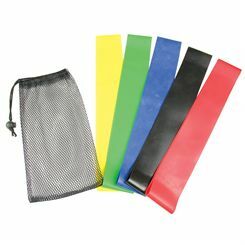 They allow to change the user's positioning in multiple ways and create the resistance from all directions, thus adding variety to the training sessions. 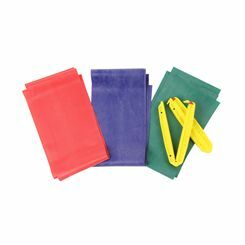 The resistance bands are perfect for all fitness levels- for beginners as well as more advanced exercisers. 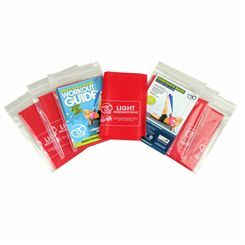 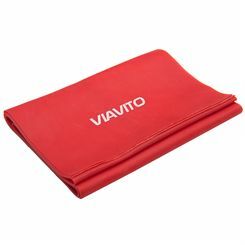 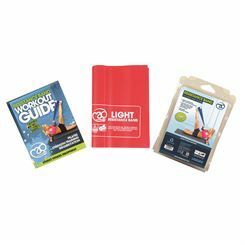 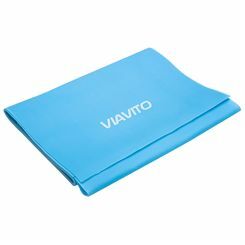 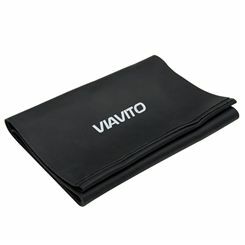 They can be cut in any desired length and are small enough to fit into your pocket which additionally make them excellent, portable gym.